How much does it cost to join TRTA Diamond Plus? There is no additional cost to participate in the program! Membership dues are paid monthly ($2.92) via bank draft or through TRS payroll deduction instead of annually. This is a great program for members who never want to miss a beat! As TRTA continues to grow, our members are looking for convenient access to information about their retirement benefits and the legislation that impacts them. The Diamond Plus Program is ideal for the member that wants to stay up-to-date and enjoys frequent email updates and online features. Who is Eligible for the Diamond Plus Program? 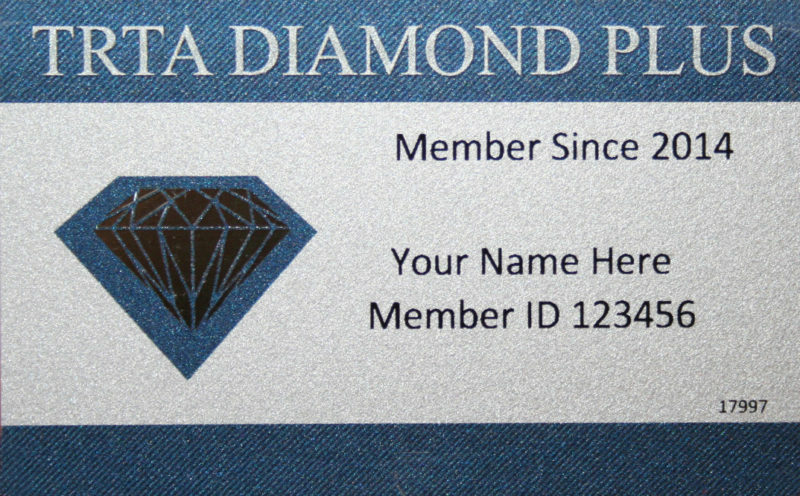 TRTA members who pay their annual dues via payroll deduction or bank draft methods are automatically eligible for the Diamond Plus program. If you are interested in becoming a participant, please contact the TRTA Membership Department by calling 1.800.880.1650 or join here.